Folino’s proudly supports the 52 Kids Foundation. Founded by my brother, Jagger Koerner, we work to advance the lives of orphaned and vulnerable children living in the Kamuli district of Uganda, East Africa. We are a part of a large community of volunteers working together to meet these goals. 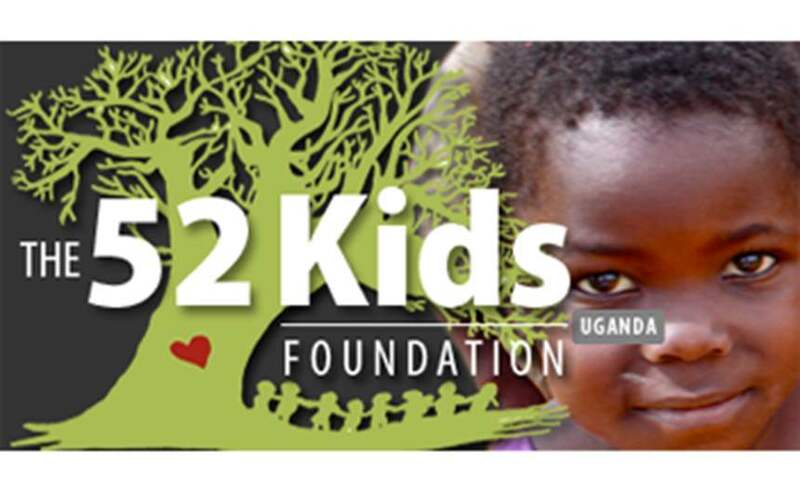 The 52 Kids Foundation from Andrew DesLauriers on Vimeo. Bring your own beer, or pick some up next door! © 2019 Folino's Pizza. All rights reserved. View site map. Folino's Pizza website is served by Flavor Plate.